Anyone got a idea pls? 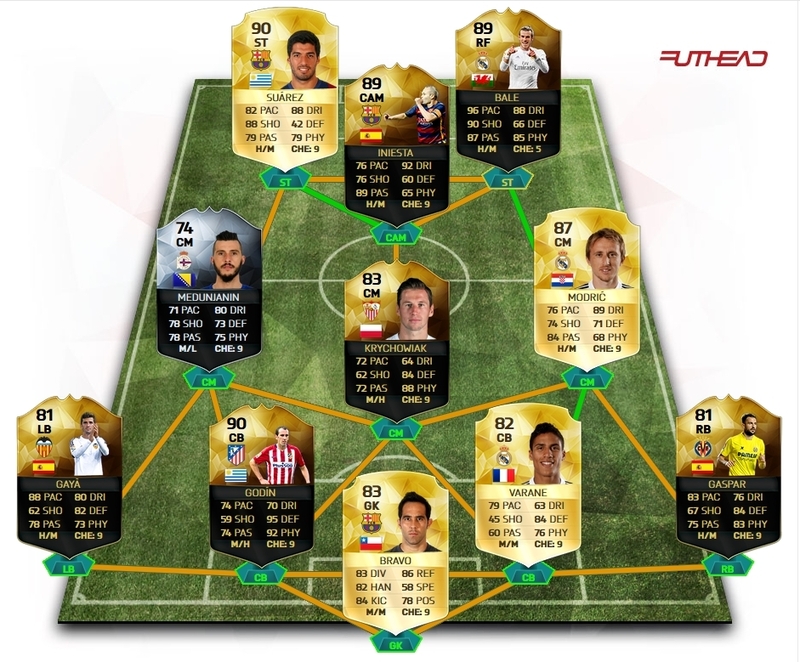 @Manchester20 It's decent but i don't want to use N'Zonzi and Rami there. Thought about Pogba + IF Bonucci as well. Bale is my favourite player in the game, he got everything what a striker needs... Strength, Pace and good Shooting. Thanks @StewParty and @Bayer04Chicharito for the input but i decided to go full BBVA (i know boring) because i want to try out some players which are hard to link up (IF Medunjanin, IF Godin). 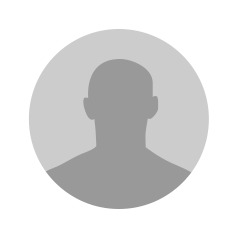 Some reviews on IF Medunjanin? Played him last year in my silver team and he was the best player. If someone wants a review for this squad: Played a few games now, won Gold Cup 2 times in a row and played some intense online friendlies and didn't lose a single game with it. It plays decent but i don't know if its me or the game that it didn't play that good as i expected. I mean, in this squad you have 2 ST with good physics (maybe one with less physics to glitch through defense? ). Iniesta is doing his job very well, assisted many goals. Suarez and SIF Bale were very clinical and IF Medunjanin was also decent for me as a box-to-box midfielder. Would you guys change anything? Want to keep it a while just because i already love IF Medunjanin and IF Iniesta. Team looks incredible. What gameplay was it that you felt didn't play as good as you expected? I probably play with wingers in my favourite formation (4321). Both strikers make great runs but Suarez is no Konoplyanka, so you often have to pass back to the midfield because you can't break through in a 1 vs 1 with Suarez. Yeah, I know what you mean. It's a different playing style. I recently used UP Insigne at LF and players like him in that role (Kono/Reus etc) have a unique quality where they often run the show. It's just not the same with strikers especially when instructing them to Get in behind. Stay central helps but still not the same. I need your help again... I wanna go with 4321 (last post). No the decision is on the CCM. Choices are Gattuso or Effenberg. If i would go with Gattuso, i can use Douglas Costa & Lewy on top. IF i would go with Effenberg there will be Ribery & Lewy. Opinions? I've used Gattuso as CCM. I would strategically hold teammate contain to activate him while cutting passing lanes with the wider players then switching to him as he is already on the move for a manual interception or standing tackle. I generally don't involve CCM going forward besides making a key pass. If you are stuck in the centre of the final third he will make runs and can finish from just outside the box but hopefully he won't be doing it too much. Btw, I was experimenting with the Free roam instruction and Gattuso automatically covered in goal when the keeper ran out to intercept a ball. Was funny seeing him standing there impersonating a goal keeper. Yeah, the problem is that the CCM in 4321 is going forward very often (although he has M/H workrates and stay back while attacking instructions). 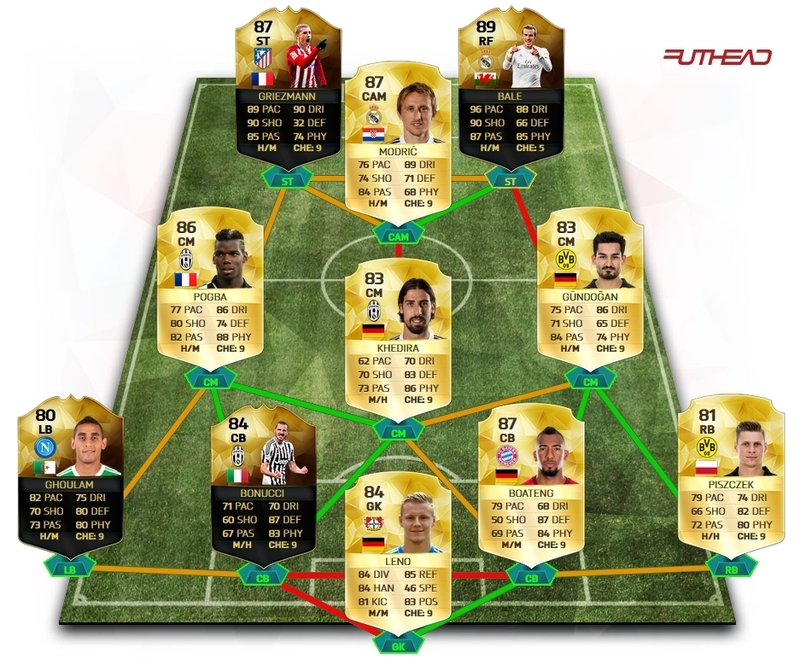 Atm i use IF Krychowiak as he fits perfect in my team with SIF Konoplyanka on the left forward side. But i played already over 200 games with this squad and i'm just dominating most matches, so i think i will create a new one with a Legend at CCM (Effenberg would be lovely), although Gattuso's shooting and height i'm not really pleased about it at this position. Somebody wants to finish this? 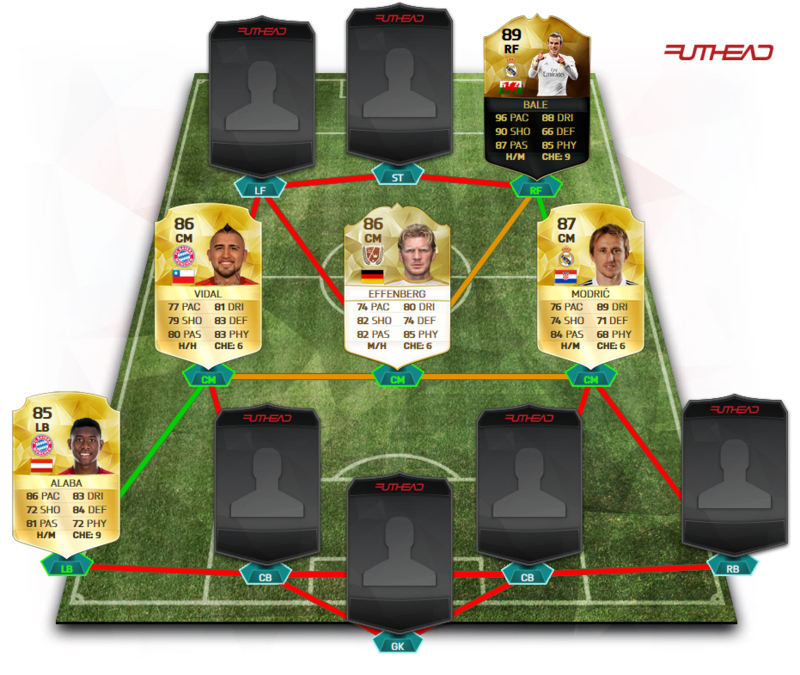 Can't think of a decent LF-ST link other than Reus - Auba. Would like to use both with 4* skills but it's enough if the LF got those 4* skills.